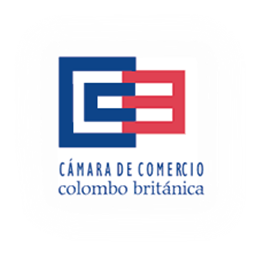 All investment, including foreign currency entering the country by non-residents, which are used as capital contributions to a company or branch of a foreign company, must be registered as a foreign investment before the Banco de la República (Central Bank). Registration of foreign investment in the case of foreign exchange is effected through the channeling of foreign exchange through an exchange market intermediary or clearing account and the filing of the Declaration of Change by International Investments, Form No. 4. Elimination of the verification function by the Bank. The information declared is supplied under the gravity of oath. Partial elimination of deadlines (except substitutions or cancellations: 6 months). Possibility of presenting the registry, its corrections, updates, changes and cancellations, at any time, by the legal representative of the company receiving the investment. The channeling of investments will act as registration; In investments that are not channeled.